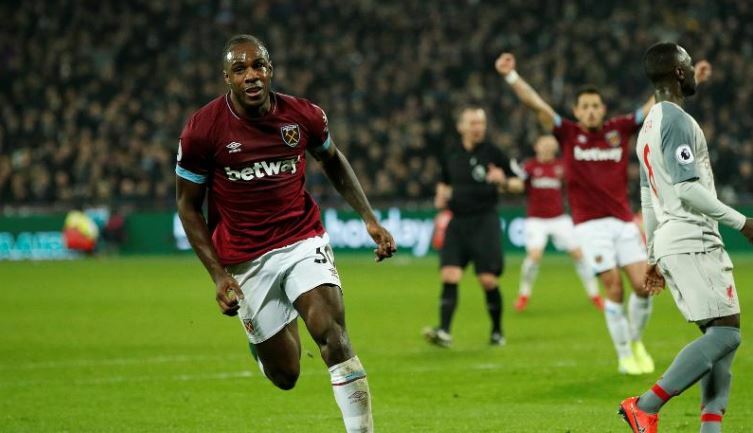 Agency, 5 February : Liverpool left the door open for Manchester City to go top of the Premier League after a lacklustre performance in their 1-1 draw at West Ham. Sadio Mane gave Jurgen Klopp’s side the lead in controversial fashion at the London Stadium as James Milner was in an offside position before he crossed for the forward to score (22). But Liverpool’s lead lasted just six minutes as Michail Antonio received Felipe Anderson’s disguised free-kick to flash in the equaliser (28). The result stretches Liverpool’s lead at the top to three points, but City would move top on goal difference if they beat Everton at Goodison Park on Wednesday.